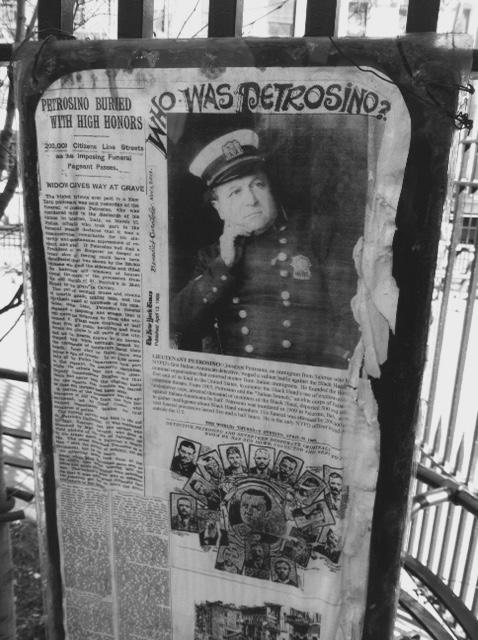 At the upper tip of Little Italy in Manhattan, one block from the old police headquarters, lies Petrosino Square. It’s more of a triangle really, with a handful of park benches, rubbish bins, and tactfully placed flower pots. 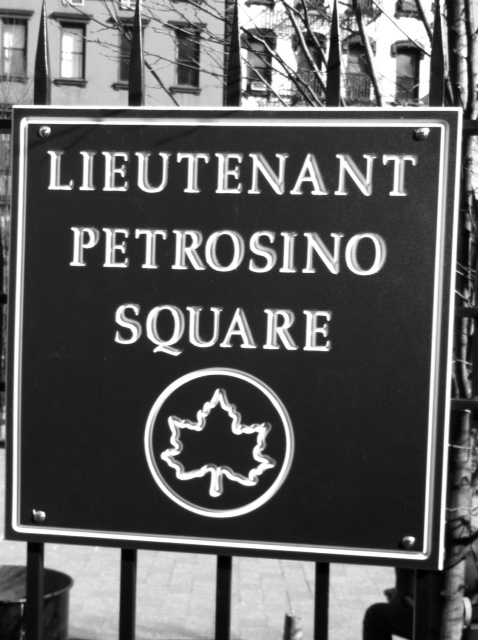 An iron fence surrounds this modest “square,”and on that fence hangs an old placard with a well placed touch of vandalism asking, “Who was Petrosino?” If you are unfamiliar with the name, it is truly an honor to introduce Lieutenant Joe Petrosino; a mob-busting, super-cop who earned that rarest distinction among men of being a bonafide badass. Called, “The little man in the bowler” they said he rarely smiled, but had knocked out more teeth than any dentist in New York. He was fond of standing on his stoop at night, not far from the square that now bears his name, playing violin, and taunting the underworld characters that prowled the streets of Little Italy. And though his path took a very different turn from those underworld types, it began no different than so many of their stories often do. 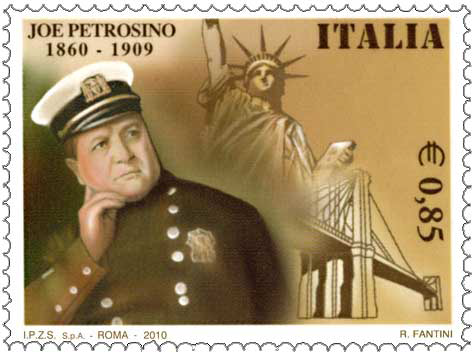 Giuseppe Petrosino was born August 30,1860 near Salerno, Italy. Believing he would have more opportunities in the United States, his parents put him aboard a ship, and in 1873, Joe arrived in New York City where he was to be raised by his grandfather. Tragically, his grandfather would be killed in an accident and young Joe was thrust into the New York surrogates court system. His case went before a kindly, Irish judge who decided to take the young man in until his family could afford to join him in America. The Petrosinos would not make that journey until Joe was a grown man and he was raised by the politically connected judge. 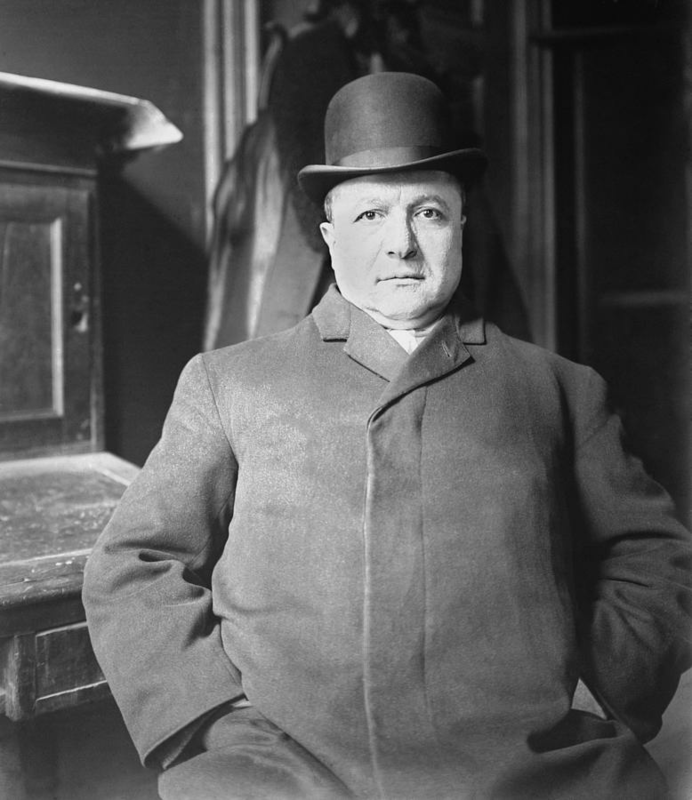 Armed with an education other Italian immigrants of the time could never hope for, on October 19,1883, Joe became the first Italian speaking officer in the predominantly Irish, NYPD. Squarely built and standing five foot, three inches tall, he failed to meet the minimum height requirement and was forced to seek a waiver. Granting that exception would prove to be the best decision the department ever made, and NYPD badge #285 began what would become a legendary career of pioneering crime fighting techniques that are still in use today. 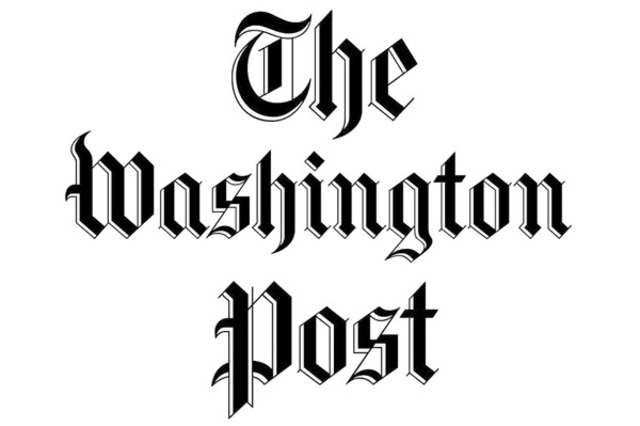 At this time, the game had changed in the US, and it was now possible to deport someone who had been convicted of a crime in another country. Petrosino was confident he could gather enough evidence to send more than a few mobsters back to the motherland, and he returned to his native Italy on special assignment. His commissioner, however, let this information leak to the press and word quickly spread over the Atlantic. On March 12, 1909, acting on a tip, Petrosino arrived at the Piazza Marina in Palermo to meet a man who claimed he had information. It was in fact an ambush, and the Lieutenant was shot down in the crowded marina by unknown gunmen. In 2014, his murder case was briefly reopened, but has since been classified as unsolved once again. He remains the only NYPD officer to fall in the line of duty overseas. 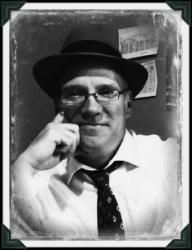 Joe’s body arrived back in New York on board the S.S. Slavonia on April 9, 1909. City officials declared his funeral a holiday to allow citizens to pay their respects, and they did. 250,000 people lined the street for his funeral at St. Patrick’s Old Cathedral and he was laid to rest in Cavalry Cemetery in Queens. He left behind a wife and daughter, both christened Adelina, and there are still members of the Petrosino family in law enforcement today. Petrosino was only forty-eight when he died. Had he lived, he would have encountered a whole new breed of “Young Turks” who would soon begin making a name for themselves on the opposite side of the law. I can’t help but wonder what kind of stories we would be telling had he survived, but I picture a young Frank Costello being thrown out onto the street in a flurry of dollar bills by a craggy old Lieutenant, and it makes me smile. Mob lore has it there are bullet holes in a building from a gun fight Petrosino was involved in long ago. They are said to be on the same block as that nefarious mob landmark, Sparks Steak House. 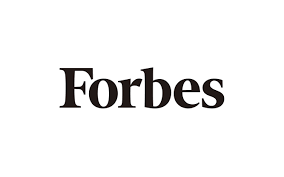 This writer tried unsuccessfully to find them, but I hope the story is true. So, if you find yourself in Manhattan, be sure to look for those bullet holes. I would really like to see them one day. And visit that square that is really a triangle where Cleveland Pl and Lafayette St intersect. 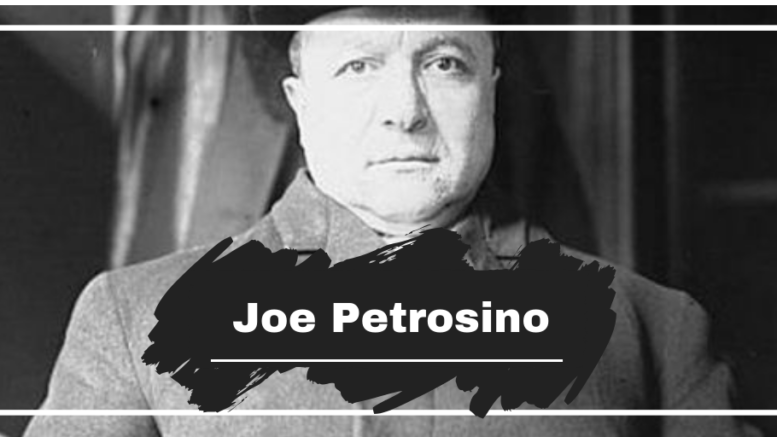 Then, take a moment to pay your respects to “the little man in the bowler,” or as I like to call him, “RoboCop’s prototype,” Lieutenant Joe Petrosino. Next time I would like to introduce you to a local boy from my neck of the woods. Until then, remember to always sit at the back.